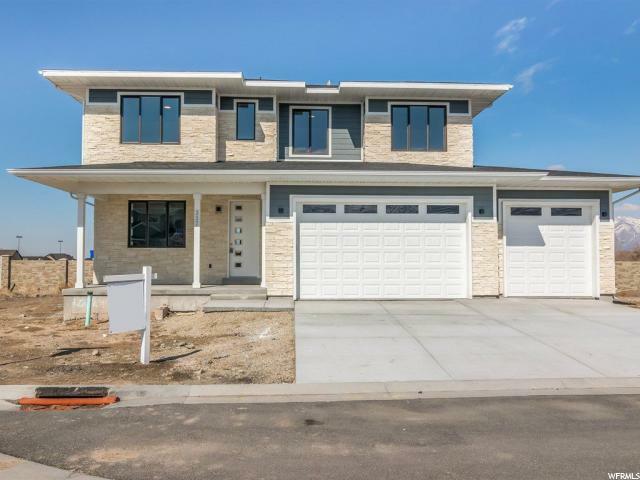 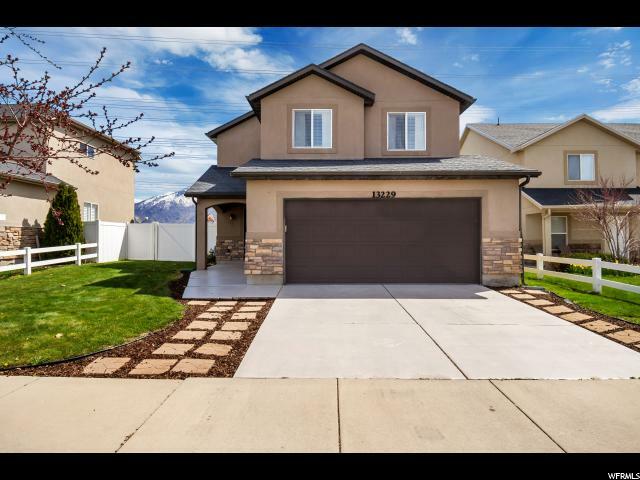 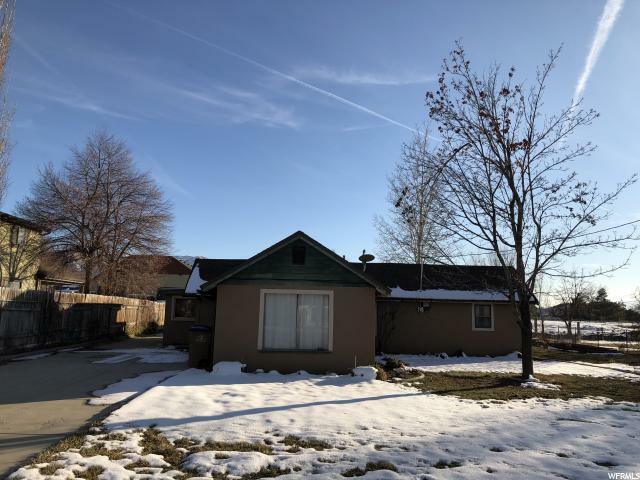 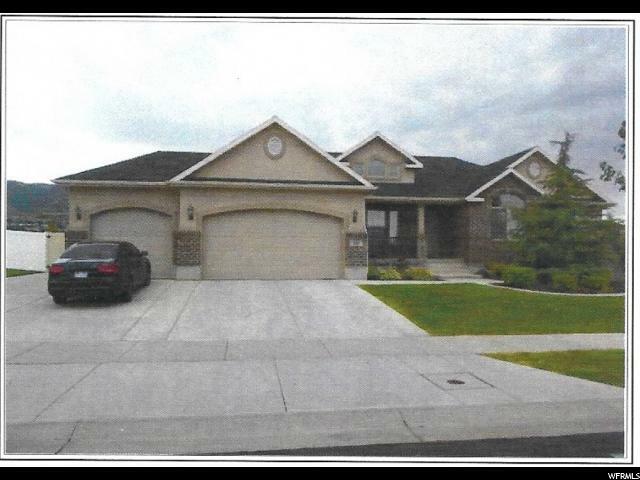 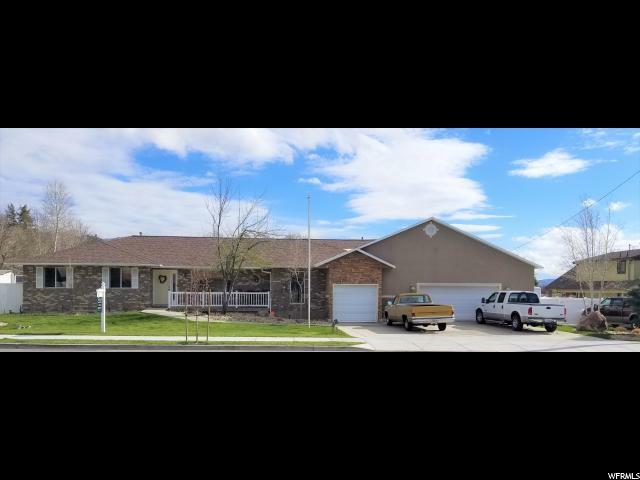 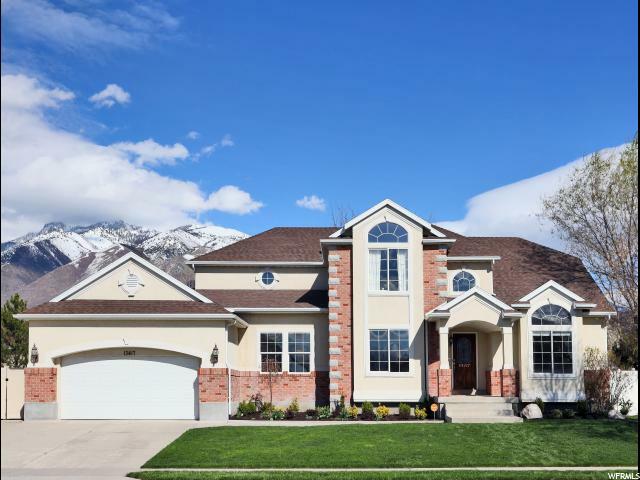 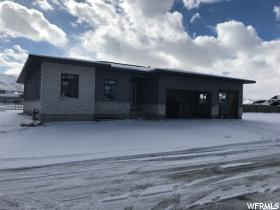 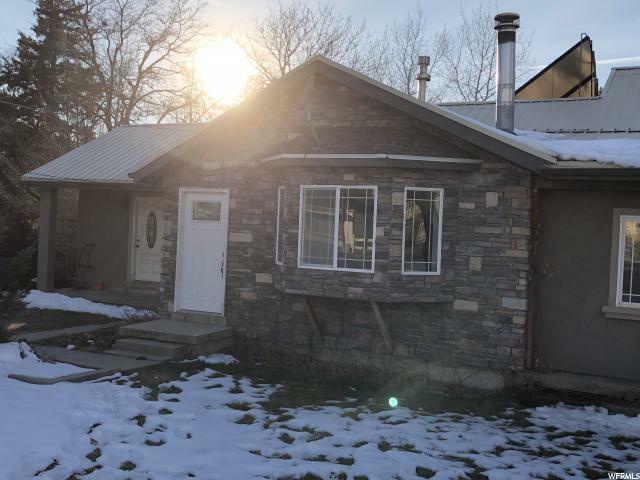 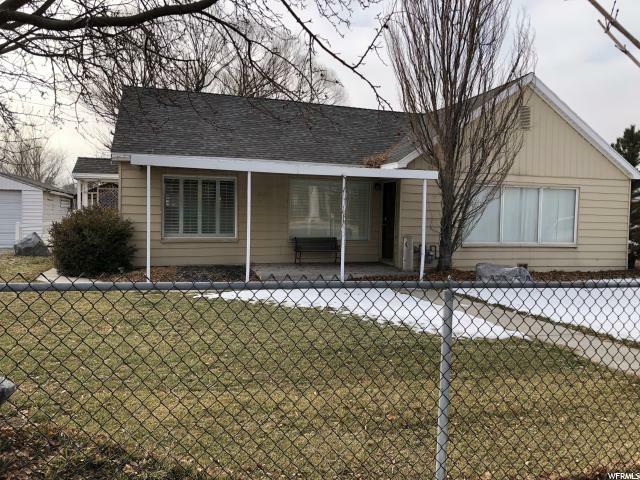 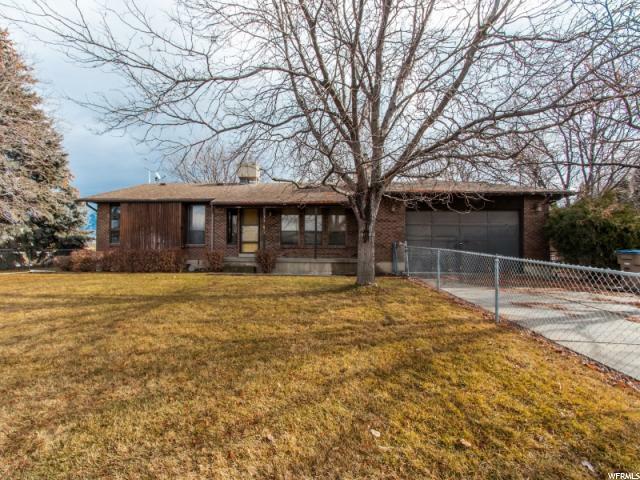 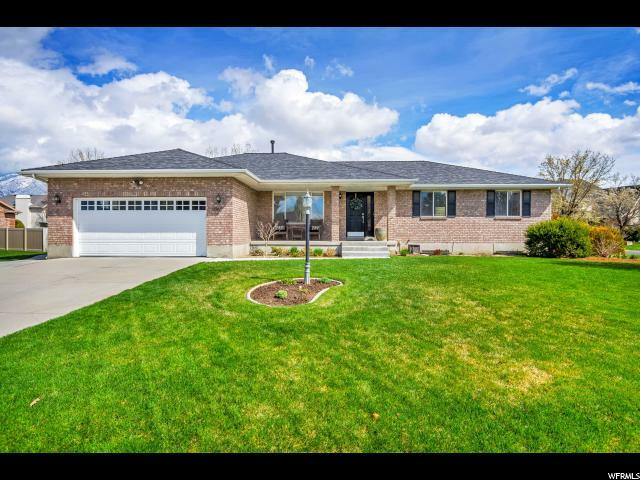 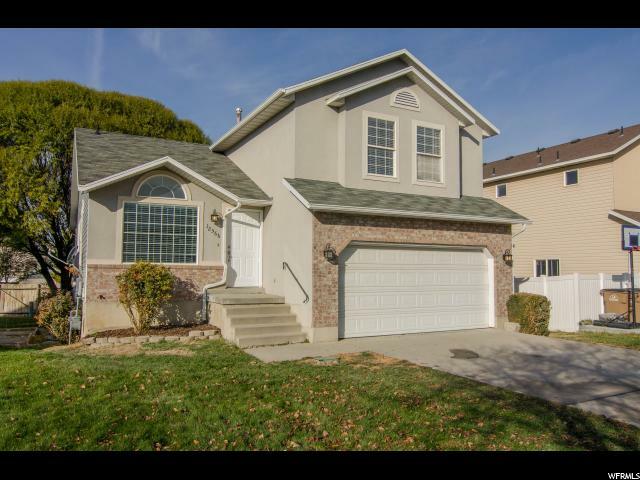 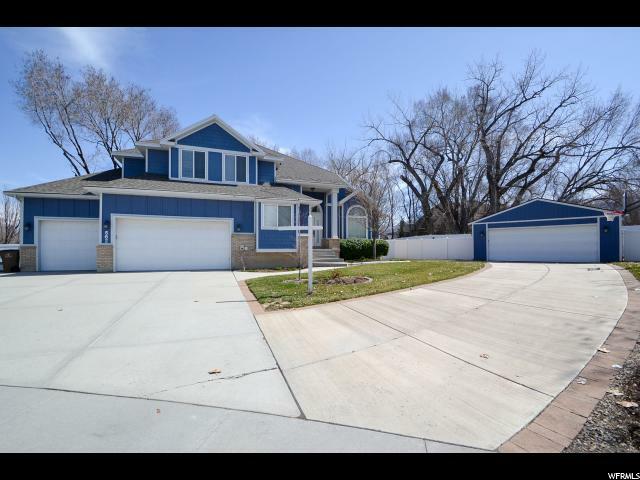 Great location close to Silicon slopes with easy access to I-15, Downtown Salt Lake City, and Salt Lake International Airport. 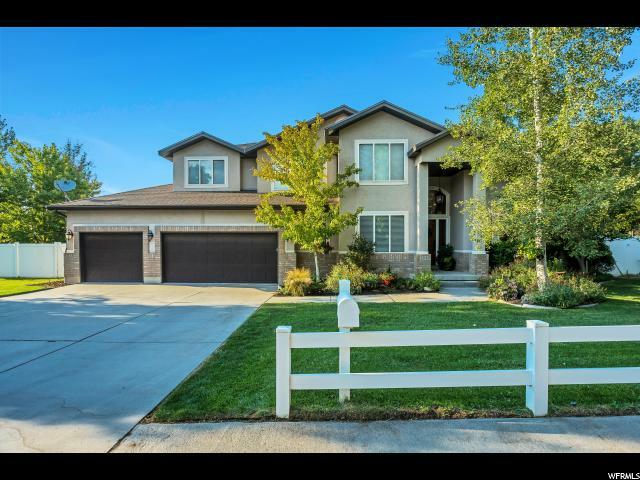 Walking distance to a dog park, skate park, splash pad, and more. 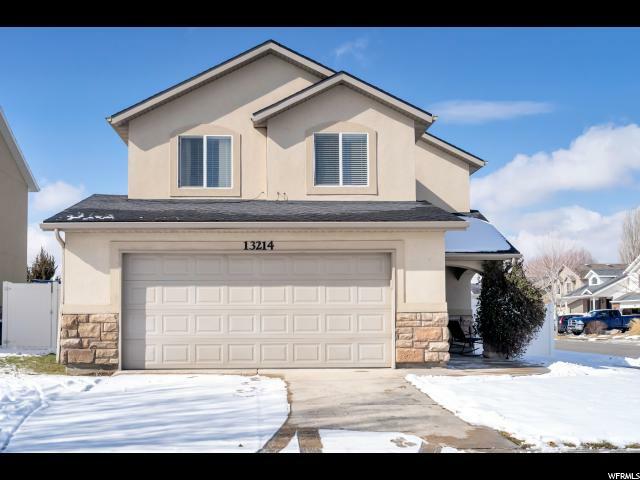 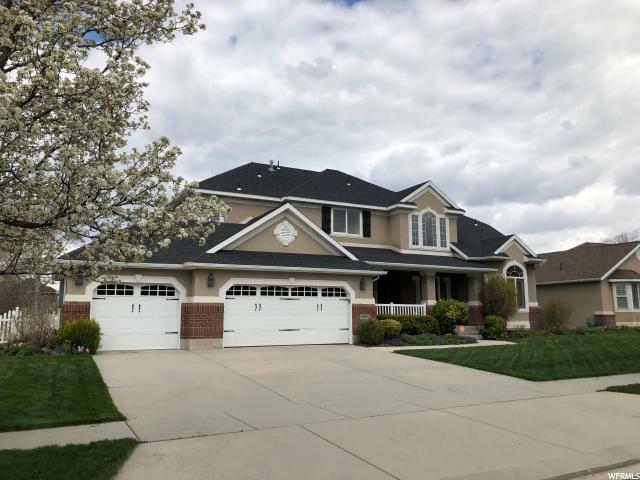 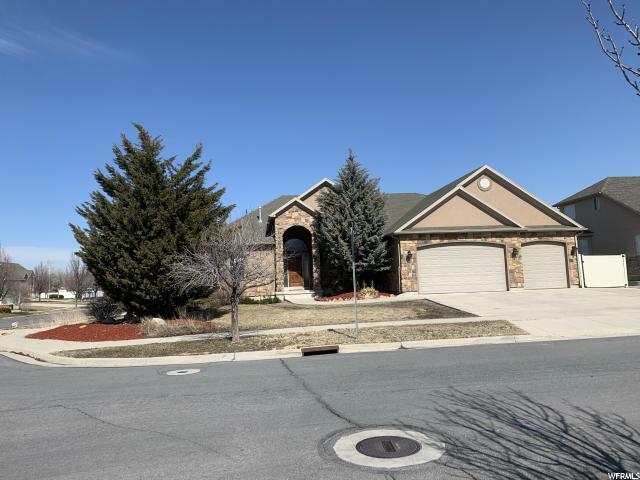 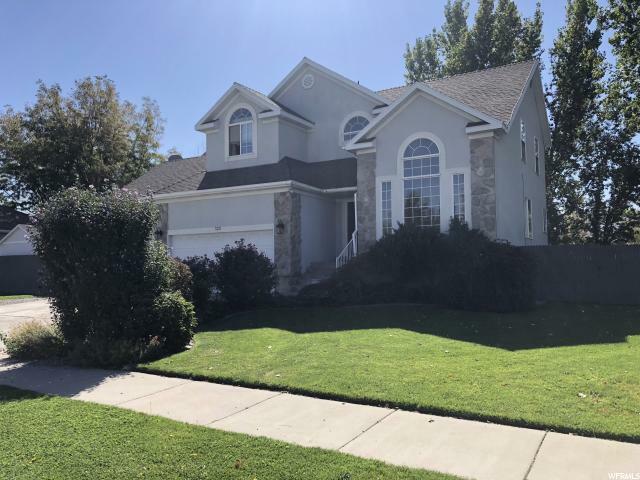 Open floor plan with all new updates - new flooring, new paint, new appliances, new carpet, high end light fixtures and gorgeous real hardwood floors upstairs. 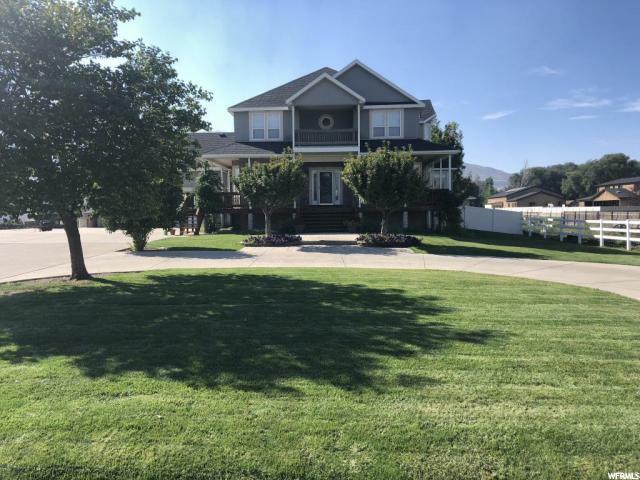 The yard is a gigantic, fenced in .47 acre. 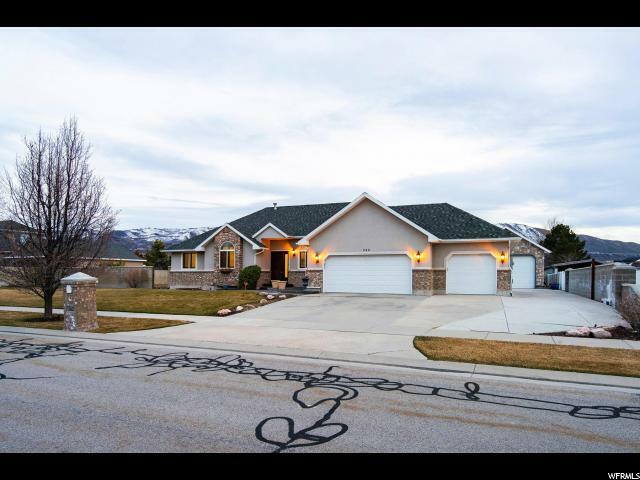 Plenty of room for RV parking or boat. 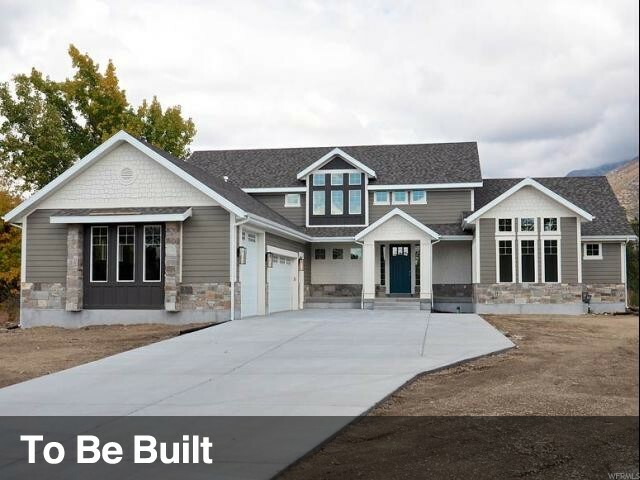 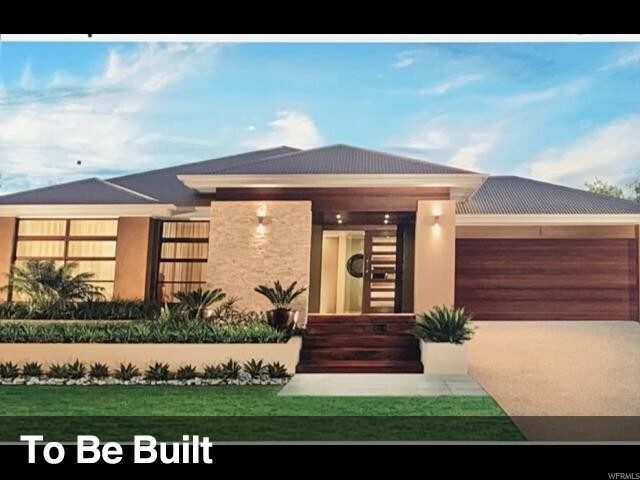 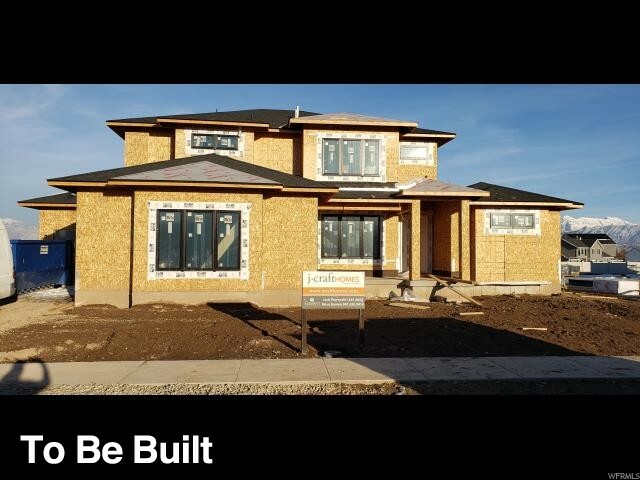 Come and see this one for yourself! 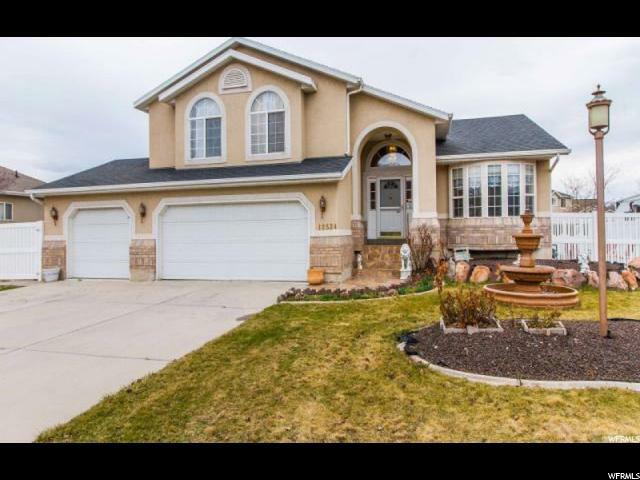 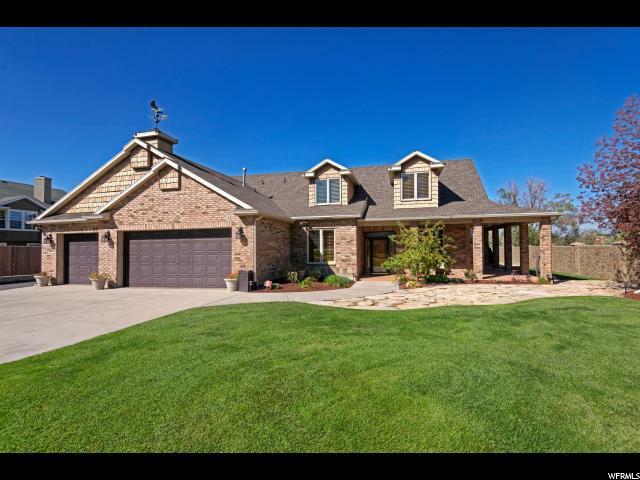 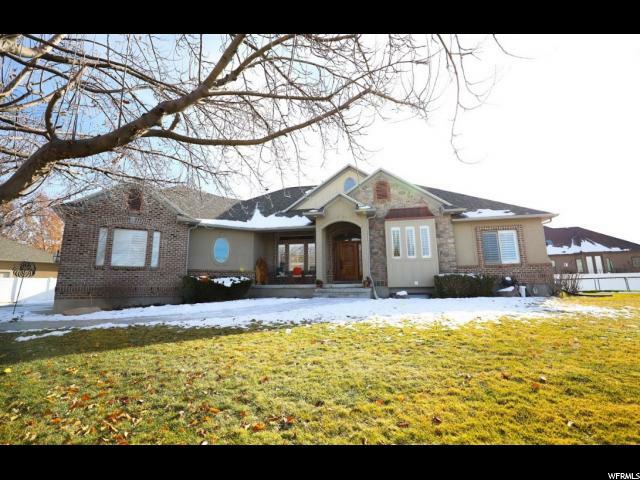 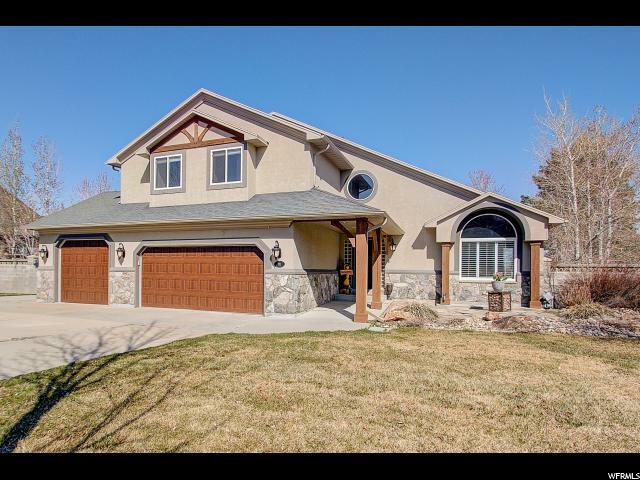 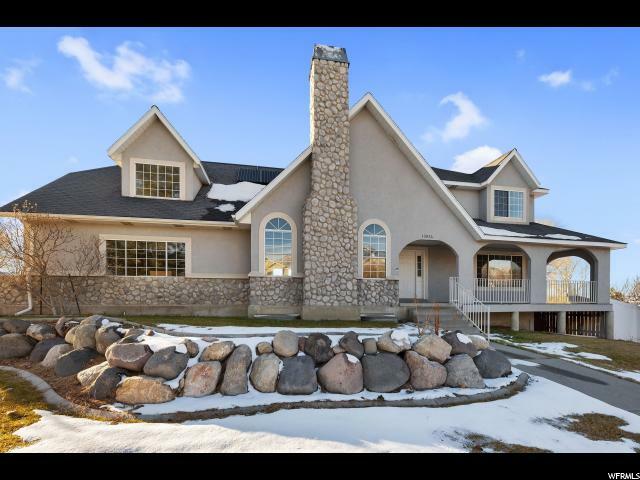 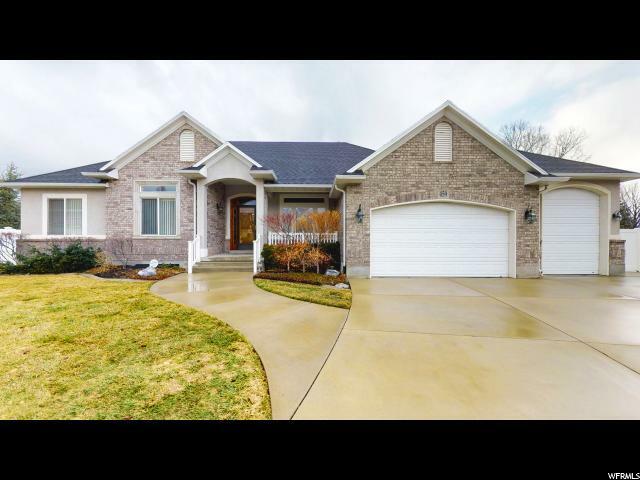 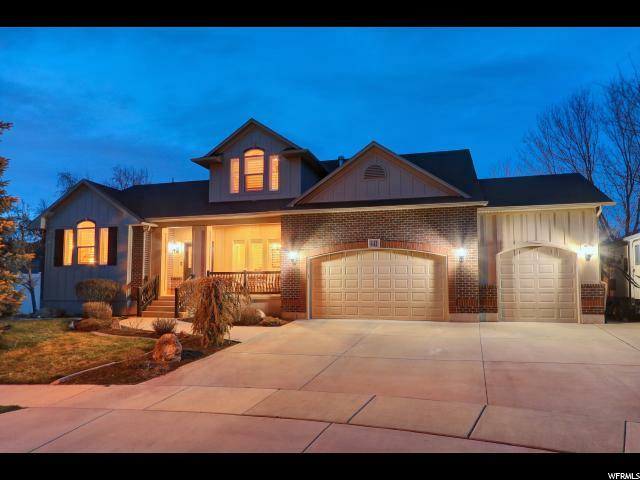 Close to shopping, skiing, hiking trails, and top-rated schools. 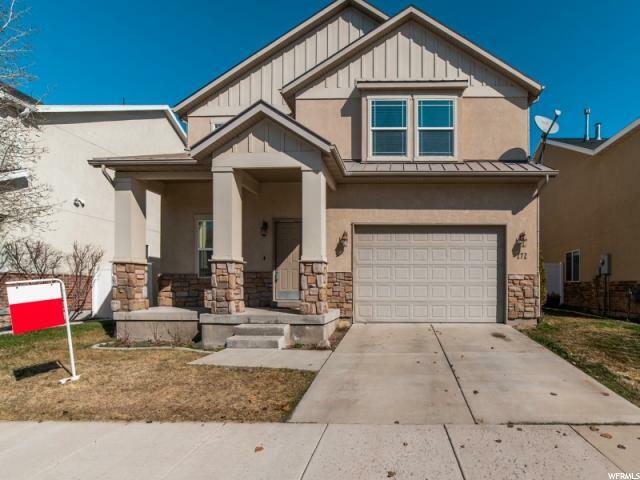 Tucked away on a quiet street on a cul-de-sac, this is one home you do not want to miss. 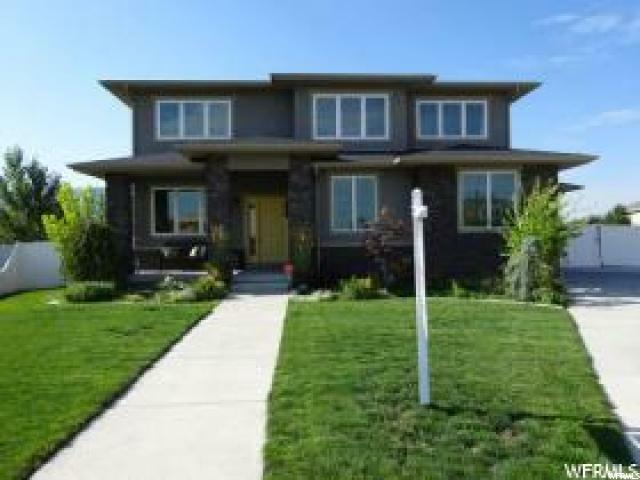 Buyer and Buyer's Agent to verify all square footage.